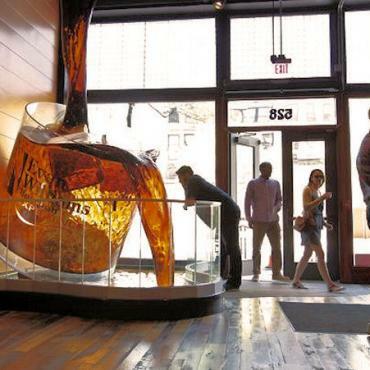 The newest addition to Bourbon country is the Evan Williams Bourbon Experience, located on Louisville’s historic “Whiskey Row” . 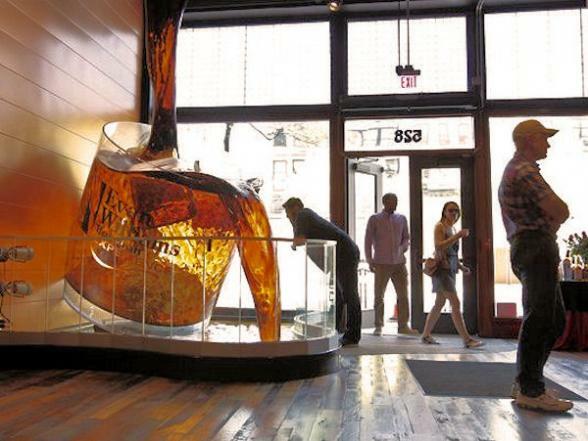 The Evan Williams Bourbon Experience is an artisanal distillery, featuring tours and tastings. It's an immersive tourism experience celebrating the legacy of Evan Williams, Kentucky's first distiller and the namesake of Heaven Hill's flagship Bourbon brand. For holidays to Kentucky call the USA experts at Bon Voyage.